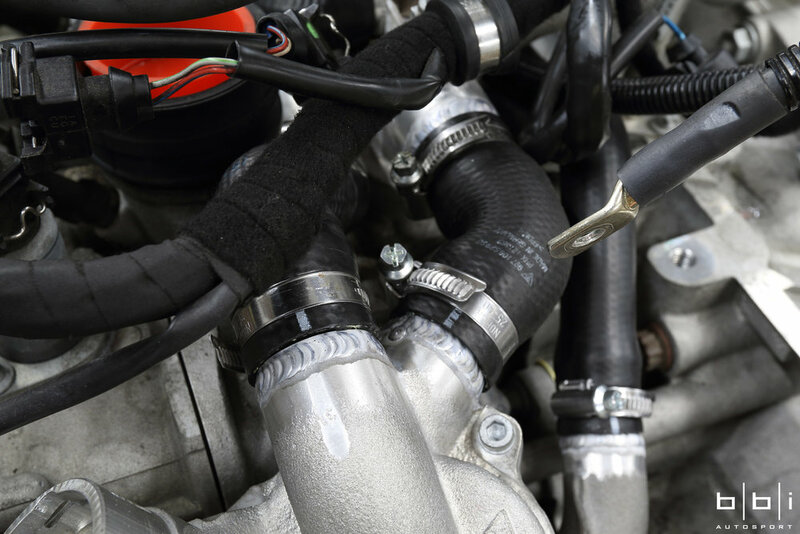 Bonded together by adhesives, the factory coolant pipes failing is a very common problem with the Porsche GT1-block equipped models (GT3, GT2, Turbo). 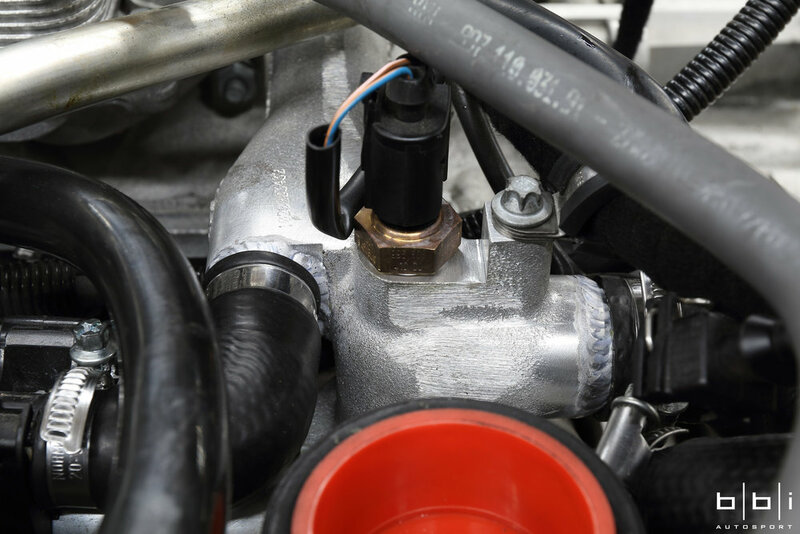 It can result in coolant dumping all over the engine bay and possibly cause an accident on the street or track. 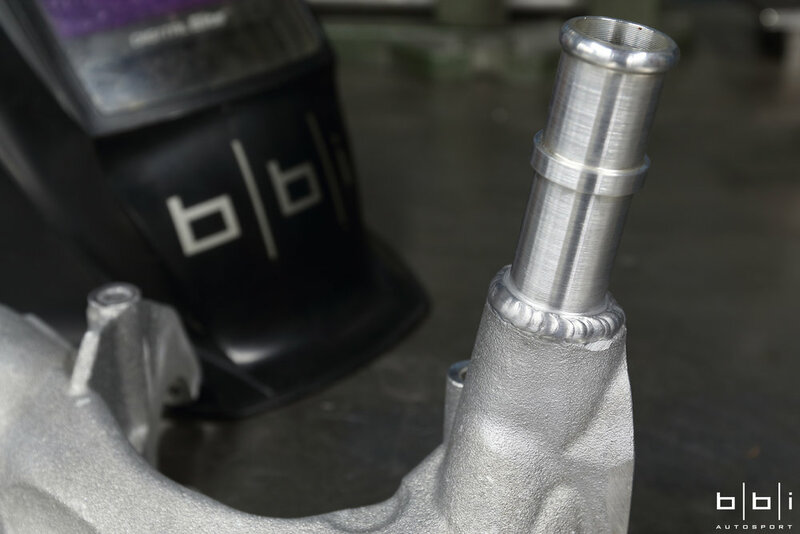 As the best preventative fix/solution for this problem, BBi Autosport offers replacement billet aluminum coolant pipes to be permanently welded. 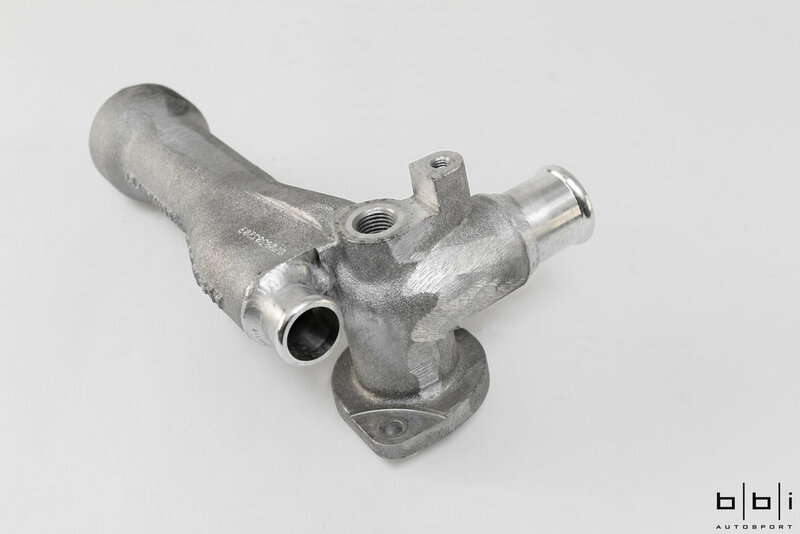 Compared to the factory fittings, the replacement BBi billet fittings offers superior metallurgy to allow stronger, higher quality welds. 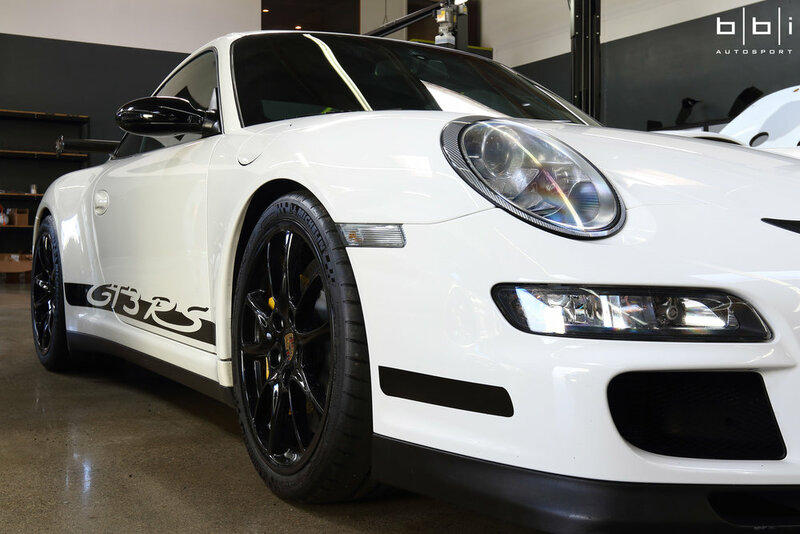 We offer this complete service at our facility in Southern California from start to finish. 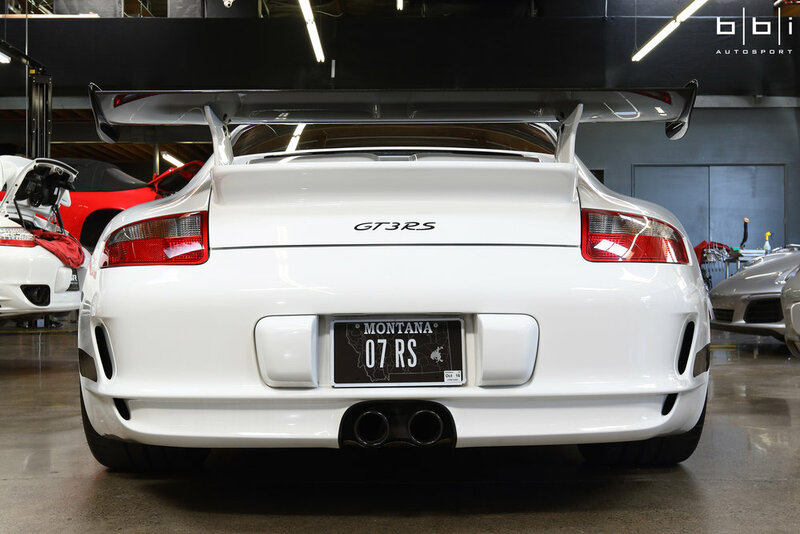 For clients that are not local, we sell the billet aluminum pipe kit separately and also work with many Porsche dealerships and shops throughout the US to have the parts shipped to us for the welding service. 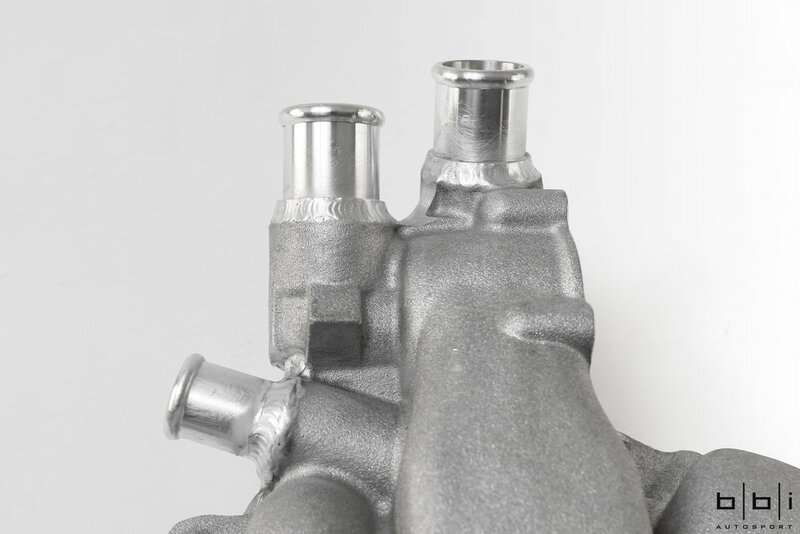 Despite this being the best solution for the problem, the biggest caveat is being able to properly weld the fittings as it requires extensive surface preparation and welding skills. Our team carefully removes the engine, disassembles the necessary components, and then thoroughly cleans them in our ultrasonic cleaner to ensure that it can be properly welded. 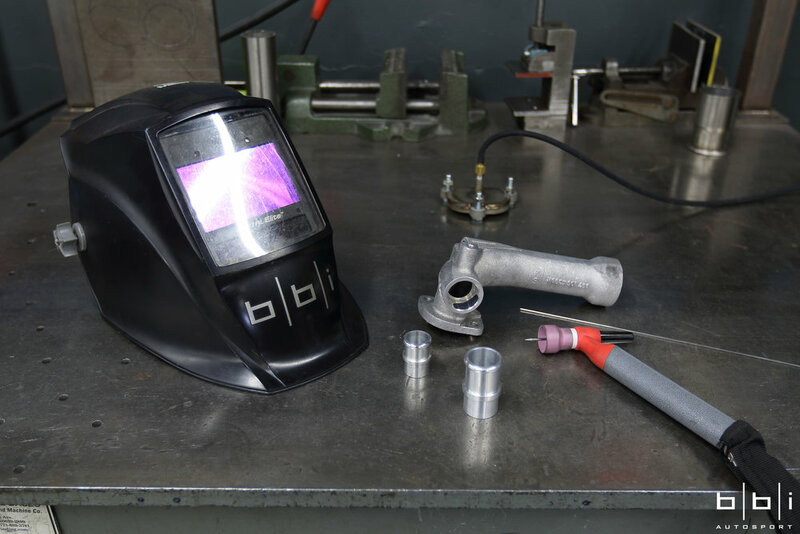 Afterwards, our in-house fabrication department meticulously weld each replacement pipe and then our technicians pressure test each set for for leaks prior to reinstalling the engine or ship out the parts. 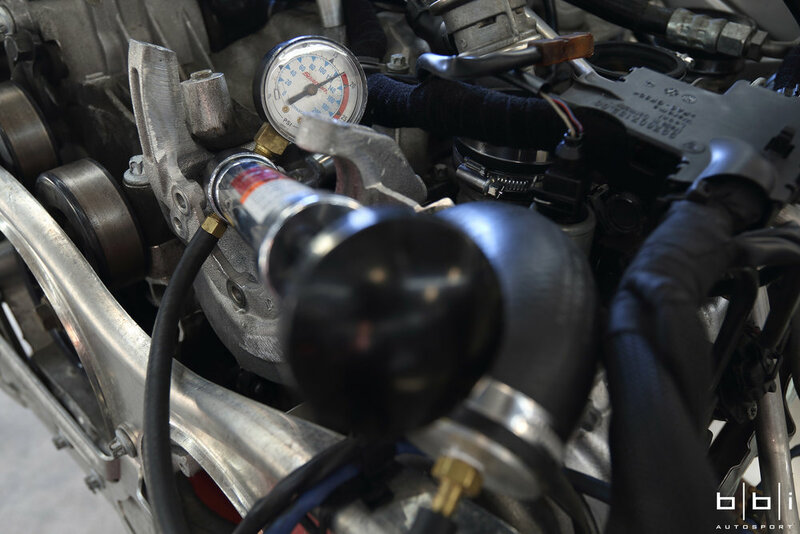 All Rubber Hoses and Gaskets Were Replaced in the Process.